Craft Beer & Good Cheer! Please bring donations @VanFoodBank to the @BCBeerAwards & @CAMRABC Harvest Cask Festival on Oct 13th! 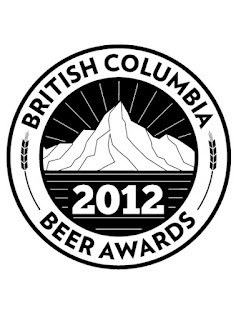 The 3rd Annual BC Beer Awards and CAMRA’s Harvest Cask Festival, celebrating only the very best of locally-produced craft beer, returning to Vancouver at Chapel Arts (304 Dunlevy Avenue, Vancouver) from 1-7pm on Saturday, October 13th, 2012 is nearly sold out! The few remaining tickets to the signature event of the official British Columbia Craft Beer Month are only $35.00 and available exclusively at http://harvestcaskfestival.eventbrite.ca/. The organizers are also pleased to announce that the designated charity of choice will be the Greater Vancouver Food Bank Society (www.foodbank.bc.ca). The Greater Vancouver Food Bank Society provides food for nearly 27‚000 people weekly through 15 food depots and over 100 community agency partners. A table will be set up at the front door of Chapel Arts on day of the event, and all attendees are asked to bring non-perishable food donations or a cash contribution to this important society. Everyone’s help is greatly appreciated. 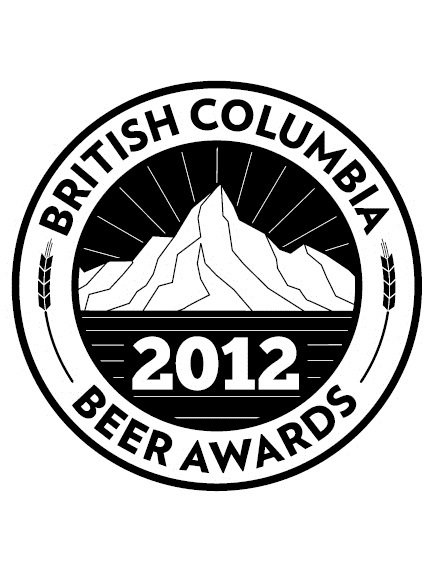 One of the most focused craft beer events in Western Canada, the 2012 BC Beer Awards showcases and celebrates the very best of locally-made craft beer. This year’s award ceremony will include a record number of entries from breweries and brewpubs, from all corners of the province. Winners will be selected in 12 distinct categories, and the judging is set to take place on September 29th at the Pacific Institute of Culinary Arts. Judges will include certified Beer Judges, Cicerones, Sommeliers, as well as noted beer and food lovers. With increasing consumer demand for locally-produced craft beer, the BC Beer Awards and CAMRA’s Harvest Cask Festival couldn’t come at a better time. Craft beer brewed in BC is developing a flavour and style that is uniquely its own. Let’s celebrate together!